It’s not every day one turns 30, but I suppose that can be said about every birthday. It's been exactly a week since my birthday, it's time I stop going on about it. That's what this post is about to wrap up my birthday and not talk about it again until next year. If I even admit I have a birthday next year. We'll see. However this year I decided to make a big deal about my birthday and this is to share what I got up too and some of the awesome presents I got! It started the Friday (the 10th) before my birthday with a night out. I went to town with a couple of my girl friends. We started with cocktails at The Slug and Lettuce, then dinner with wine at Nando's, then back to The Slug and Lettuce for more cocktails. The 7 dwarfs served us, thankfully Sneezy didn't sneeze in our drinks and Grumpy tried to be really grumpy, but he didn't do a very good job of it. It was a good night. 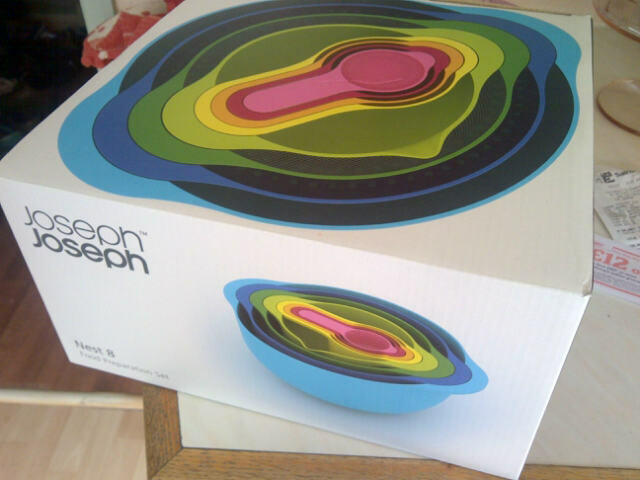 They bought me Joseph Joesph nesting bowls. Yay! They are awesome! Thank you Kim and Kirsty! 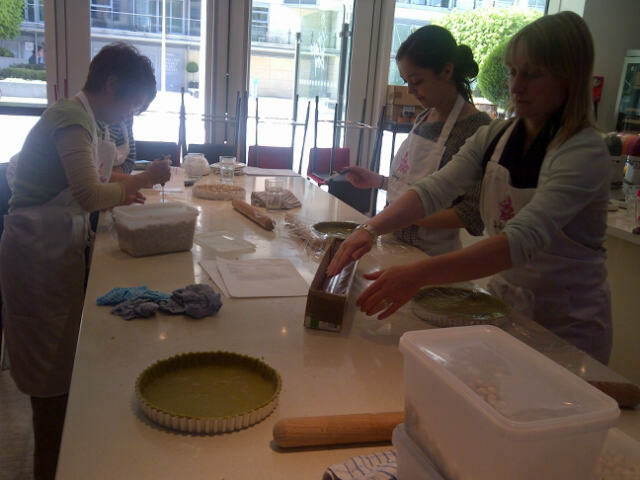 Then I went on a baking course for the day. Thank you Mom and Dad! See previous previous post to read all about my day at Cake Boy in Battersea, London. Then I had a party. Where friends and family came with drink and we were all very merry. A few people brought bouquets. My favorite was My Floral Cupcake, it contains, blueberry roses, pink roses, Lydia spray roses, lisianthus, and chrysanthemums! Thanks Cathy! Looking forward to our date tomorrow (Friday)! I also received this gorgeous cake stand! Thanks Sharon! I also received chocolates, wine and a bottle of Jack, a picture frame, various gift cards, and lots of cards with the number 30 on them! Oh and I have to include the gift from my husband... the Kitchen Aid! Thank you! I love you!